What is Your Favorite Spot on the Mountain Right Now? Wondering where the best skiing and riding is on the mountain right now? With 30″ of new snow so far this month, scoping out the best conditions is easy. But you don’t have to take our word for it! 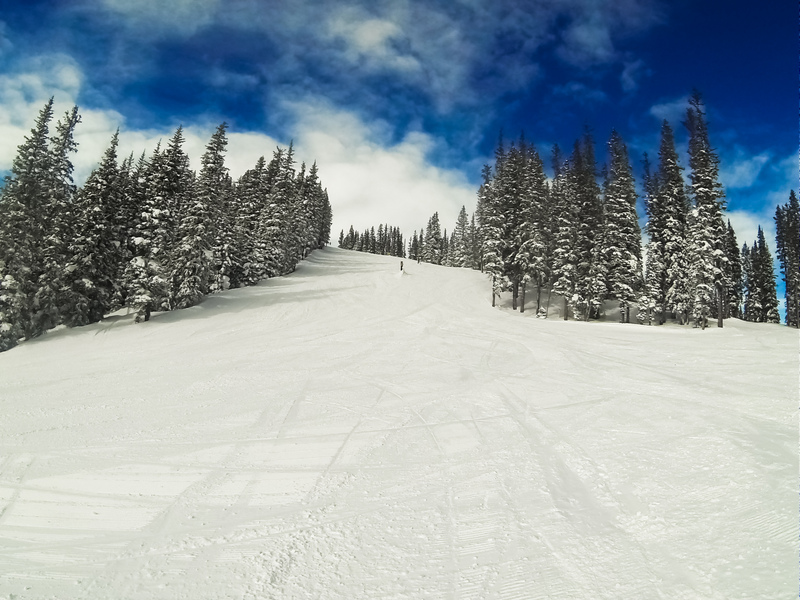 Today we took some time to talk with some guests about the current conditions, and to find out what their favorite spots to ski and ride on the mountain are currently.